Make no mistake; this is a treasure-trove of information. Take it in slowly, a page at a time. 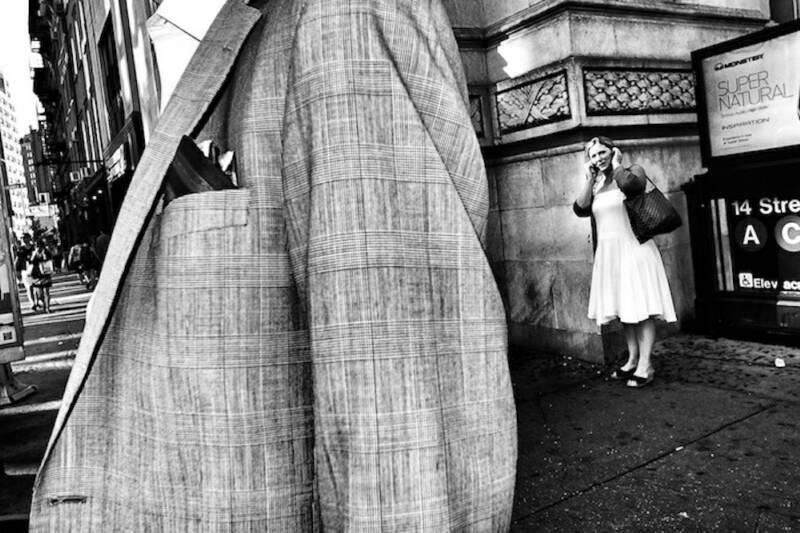 Give each photographer a little time to impress you, for the lessons to sink in. There is NO GREAT HURRY. Please use this comments section as a place to post links to other valuable resources that you find. We will review this post in time, and dedicate a page to it if it grows enough. Thanks a lot! 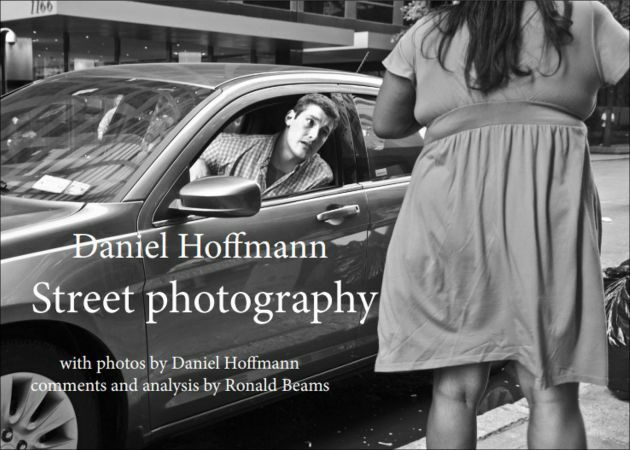 This entry was posted in Street Photographer's Resources and tagged alex coghe, chris weeks, daniel hoffman, ebook, ebooks, madrid, michael ernest sweet, street photography, thomas leuthard. 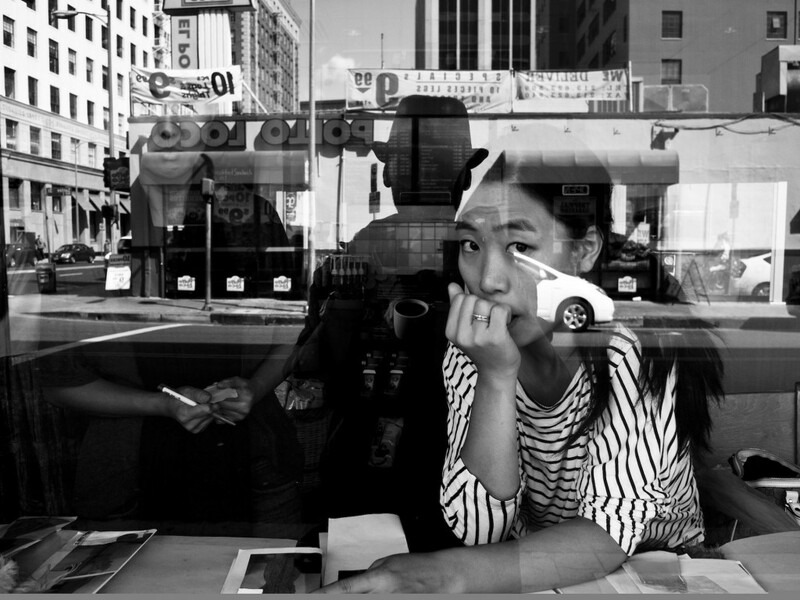 Nice essay of composition and emotions in street photography.